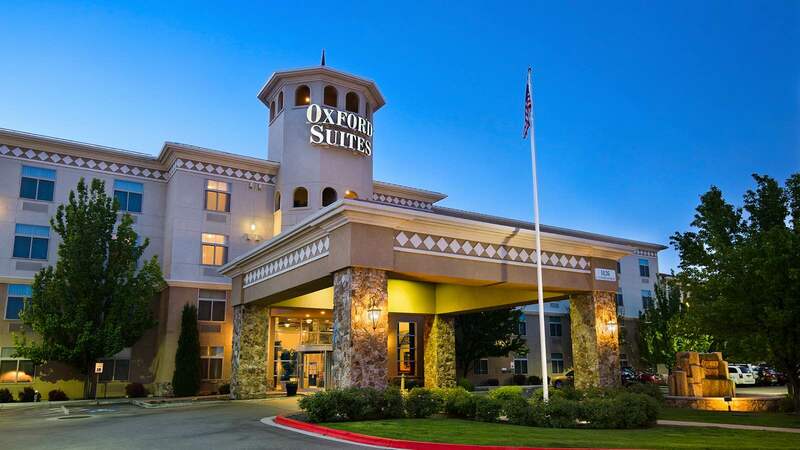 Make your shopping adventure a mini-vacation with a fun stay at the Oxford Suites Boise. 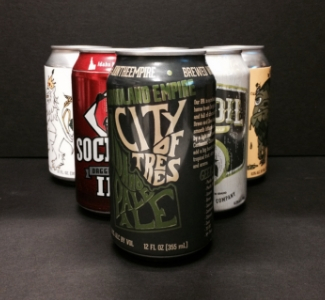 Experience local craft beer to the fullest with our Boise Ale Trail Package. After a day on the Ale Trail, relax in one of our spacious suites.